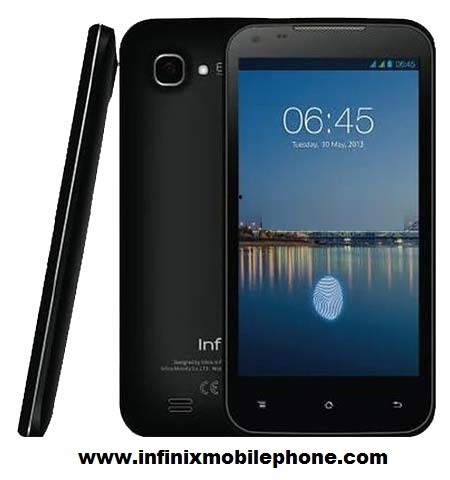 Infinix Race Bolt Q X451 is an enhanced version of Infinix Race Bolt smartphone running on Android 4.2.1 Jelly Bean. Race Bolt Q comes with 4.5-inch display and is powered by 1.3 GHz quad-core processor. Infinix Race Bolt Q comes with 8 megapixel secondary camera and 3 megapixel front camera for taking selfie. The device is currently sold for about NGN 15,000 and is available in major mobile phone retail shops in Nigeria.